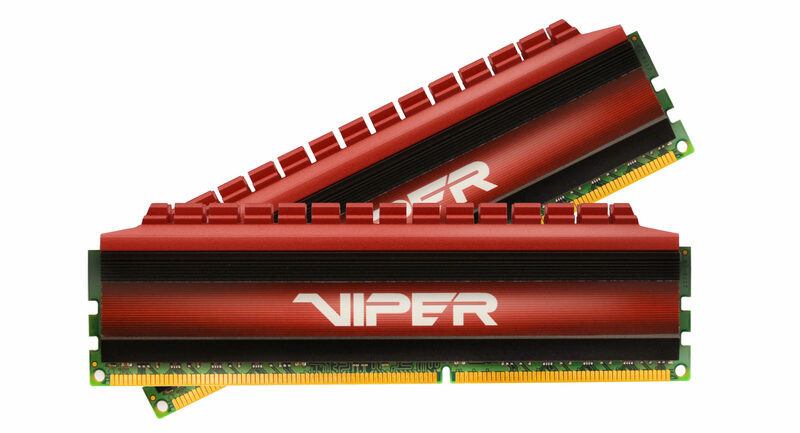 Today, Patriot announced a new addition to the Viper 4 series of DDR4, a new 3600 MHz kit geared towards use with Intel Skylake. This will be the fastest memory Patriot has available in terms of sheer MHz. Timings will be 17-18-18-36 at 1.35v. We should have a review of one of the Viper 4 kits within a few weeks. Stay tuned!